The famous Lovran sweet chestnuts have always been particularly important for the people living in the Kvarner region. Lovran is known for its large sweet chestnut plantations that are located in the hinterland of this small coastal town. The Marunada sweet chestnut festival is an old tradition equally popular among local people and visitors to this area of all age groups. Donkey races are part of this tradition, just like roast chestnuts. A wide range of desserts and other specialities rounds off the offer of this popular food festival. The tradition of Marunada started back in 1973 in Lovran, but it soon expanded to the entire Opatija Riviera. During the chestnut season, local bars and restaurants offer various cakes, pancakes, pies and other delicacies made with sweet chestnuts according to original recipes from this area. Marunada is also the place where you can taste Medica – the traditional honey brandy that that is sweet for the palate and beneficial for sore throat in the period of colds. This year the Marunada starts on 11 October in Dobreć, a small village in the hinterland of Lovran, with a programme in the open air that includes music, entertainment and traditional games. Of course, visitors will have the chance to choose from a wide range of specialities prepared according to traditional recipes. Take this opportunity and book accommodation by choosing from our special offers that we have prepared for you on the occasion of Croatia's most famous chestnut festival! 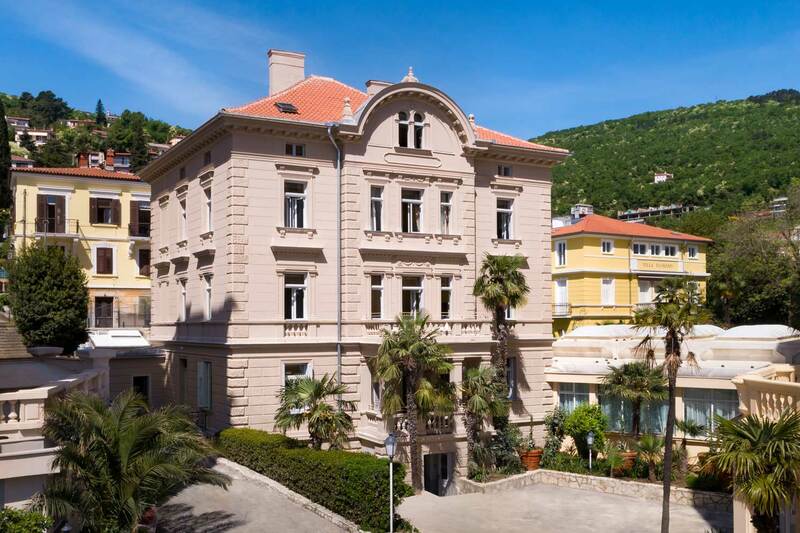 Enjoy the autumn atmosphere on the Opatija Riviera with affordable accommodation prices and special offers that include chestnut specialities. Spend your holiday with style and enjoy the autumn ambience of the traditional Marunada sweet chestnut festival. Our special dinner menu includes cream of chestnut soup, homemade gnocchi with Lovran chestnuts in a sauce of pršut dry-cured ham and mushrooms, and duck breast in a fine prune and chestnut sauce. We look forward to your visit!